!s help Shows you all the commands of the Bot. 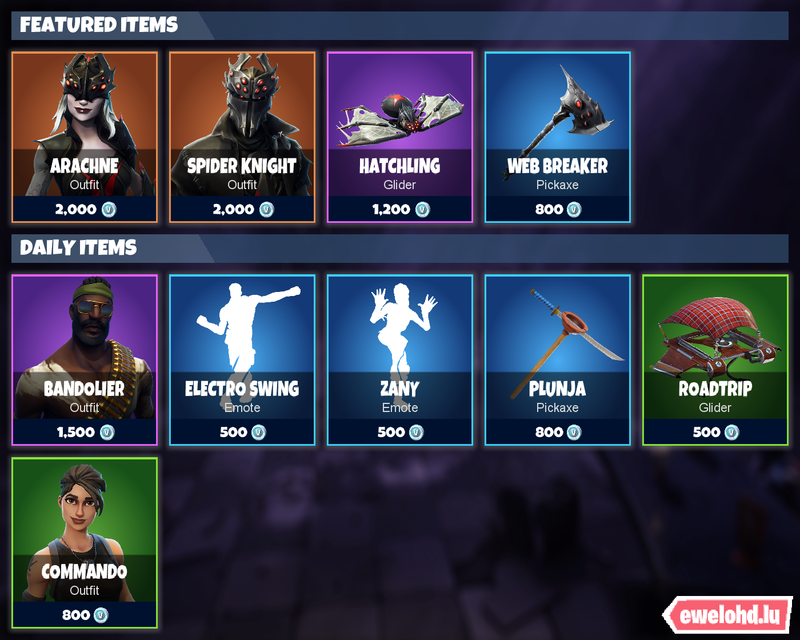 !s shop Sends a picture of the Fortnite Shop. !s info Shows common information about the bot. !s history [dd].[mm]. [yy] Shows the shop of one of the past 30 days. !s leaks Shows the upcoming/leaked Items which were found of the datamined Gamefiles. FortniteShop Bot is powered by the fnbr.co API.